How to Update Xiaomi Redmi 2 / 2 Prime to Android 7.0 Nougat . Update Xiaomi Redmi 2 / Redmi 2 Prime to Nougat 7.0 . 1 Update Xiaomi Redmi 2 / Redmi 2 Prime to Nougat 7.0 . 1.1 Upgrade Redmi 2/Prime to Android Nougat 7.0 N .
1.1.1 Steps to Update Redmi 2, 2 Prime to Android Nougat 7.0 . Do you want to Update redmi 2 / 2 prime to Nougat 7.0 ? 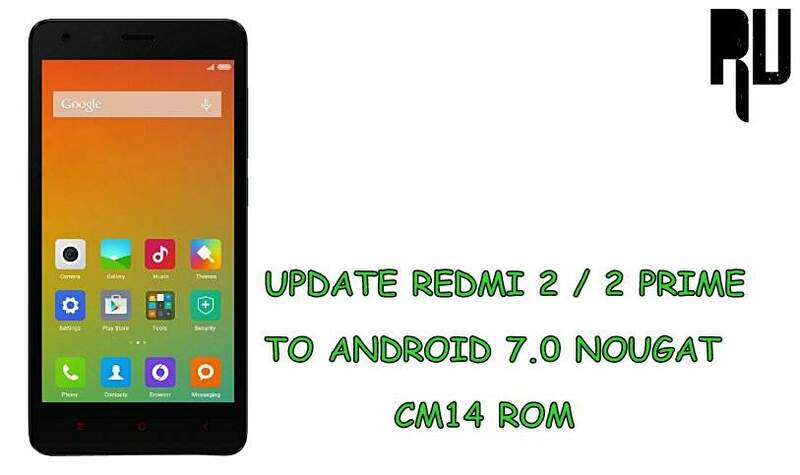 and want to Download and install Cm14 in redmi 2/prime ? if yes then you are at right place . Today we are here with the Nougat 7.0 Update for Xiaomi redmi 2 / 2 Prime . Xiaomi redmi 2 was launched in January 2015 and after around 7 months xiaomi announced the Redmi 2 prime which was a enhanced version of the old Redmi 2 . Both the redmi 2/Prime are mid range devices that come with a average processor and affordable Price . The Redmi 2 / Prime runs on Miui 8 based on Android 5.0 lollipop and we dont expect official nougat update for redmi 2 / prime anywhere near , So the best thing you can do is install a nougat based custom rom on the device to Update it . Upgrade Redmi 2/Prime to Android Nougat 7.0 N .
How to Update Redmi 2 Prime / Redmi 2 to Miui 9. 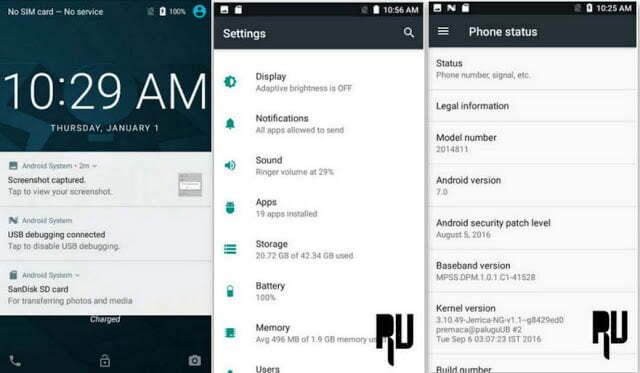 This Nougat Custom rom is for Xiaomi redmi 2/ Prime only and dont try to flash it on any other device . There should be more then 50% battery in your smartphone . There should be Minimum 4Gb of space available in your smartphone . MIUI 9 Supported Devices, Features and Release Date . List of Xiaomi Devices Updating to Android 7.0 Nougat . 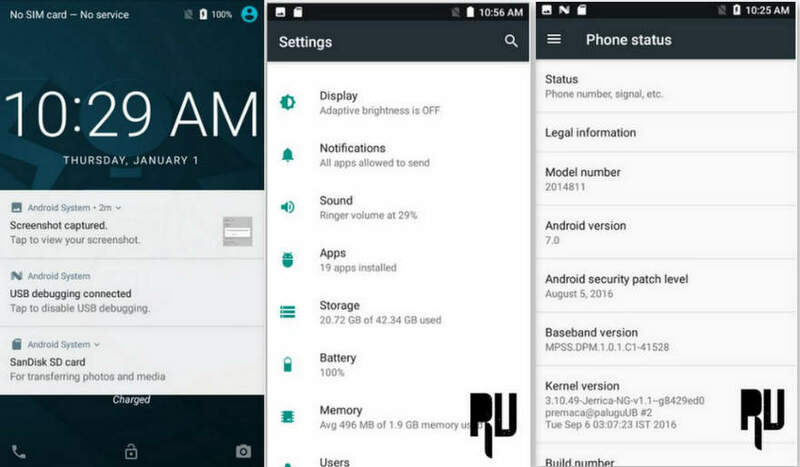 What is working in the nougat rom for redmi 2/Prime ? Steps to Update Redmi 2, 2 Prime to Android Nougat 7.0 . First of All Download Nougat update for redmi 2/Prime . Now copy the custom rom and paste it in the root of Internal memory or SD card ( Internal memory is recomended ) . Now You have to boot your redmi 2/Prime in TWRP recovery mode . 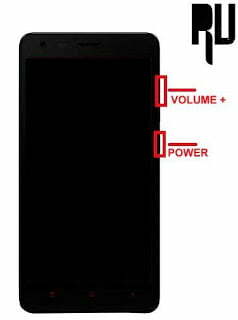 To boot in recovery mode Press the Volume up + power button together . 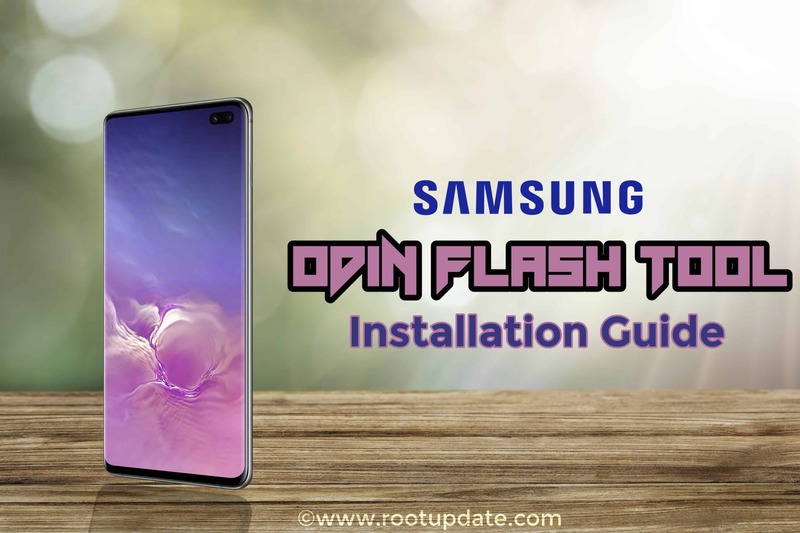 After the Successful installation you will get a Notification ” Update.zip flashed successfully ” . 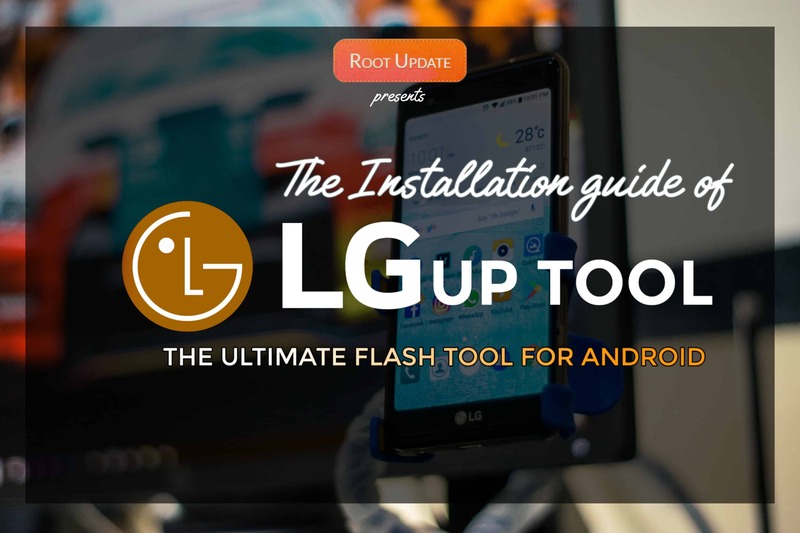 The smartphone will start Rebooting , The first reboot will take around 4-6 Minutes . Thats All You have successfully update redmi 2 / Redmi 2 prime to android 7.0 nougat . 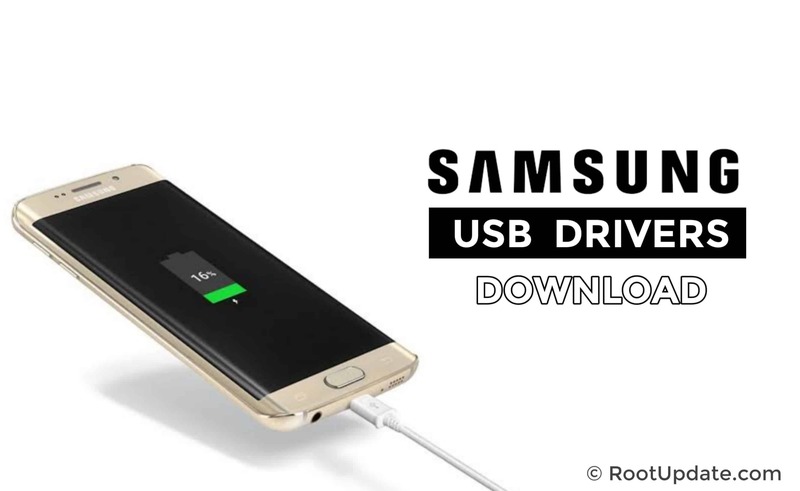 First of all Make sure there is more then 4Gb of space available in your smartphone . Now Go to the Updater app . Now you will See Miui 9 Update Available for your Device . Thats all !! You have successfully Update Redmi 2 / Redmi 2 prime to Android Nougat 7.0 Officially . So this was our guide on How to Update Xiaomi redmi 2/Prime to Android 7.0 Nougat , I Hope this guide helped you . 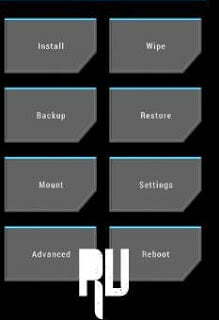 In the first method after installing the custom rom will the user interface be of Mi? In case if it is not, then does it supports VoLTE?